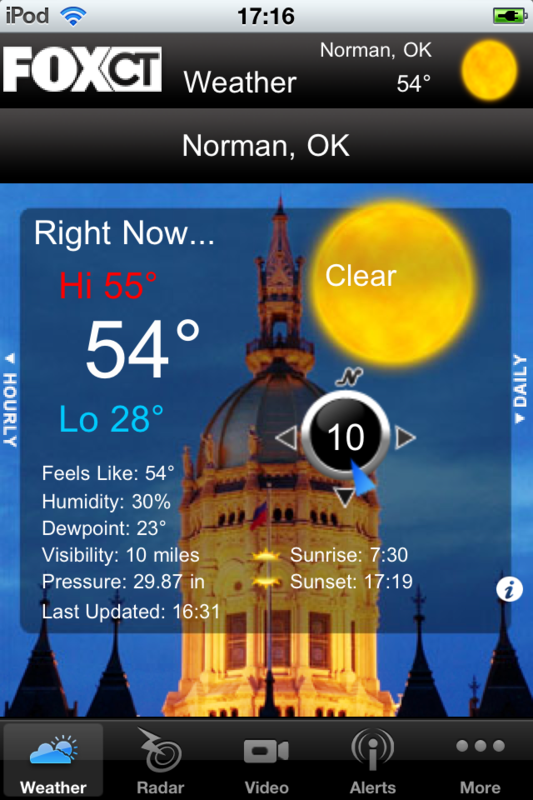 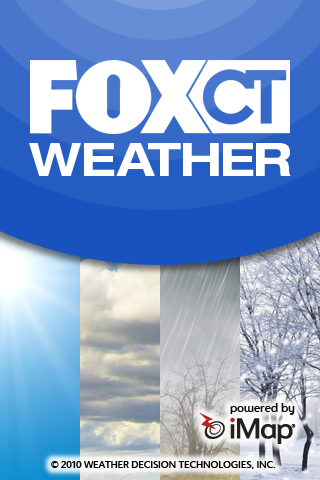 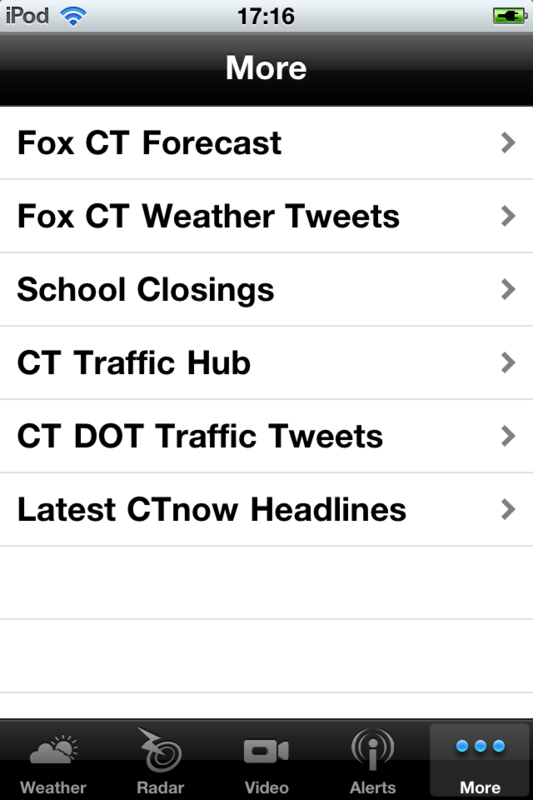 FOX CT Weather is a full-featured weather app with tools to keep you informed of Connecticut weather news, current conditions and forecasts. 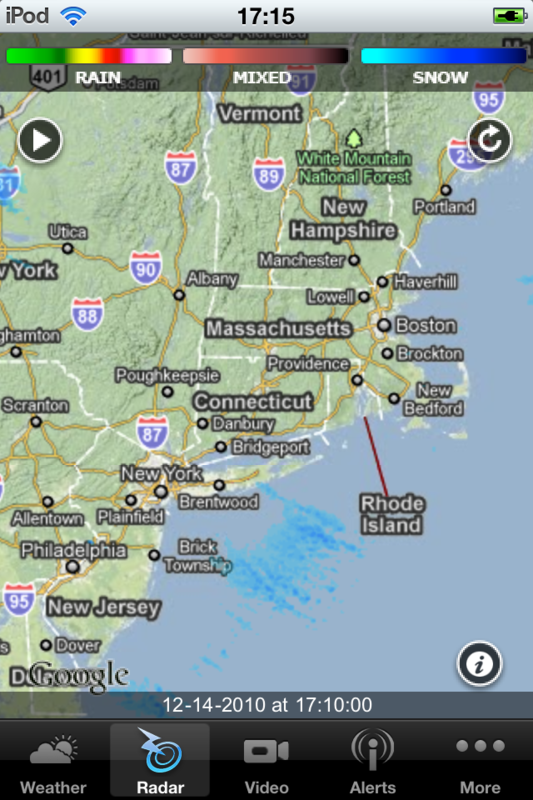 The interactive radar provides an up-to-date map of precipitation anywhere in the U.S. 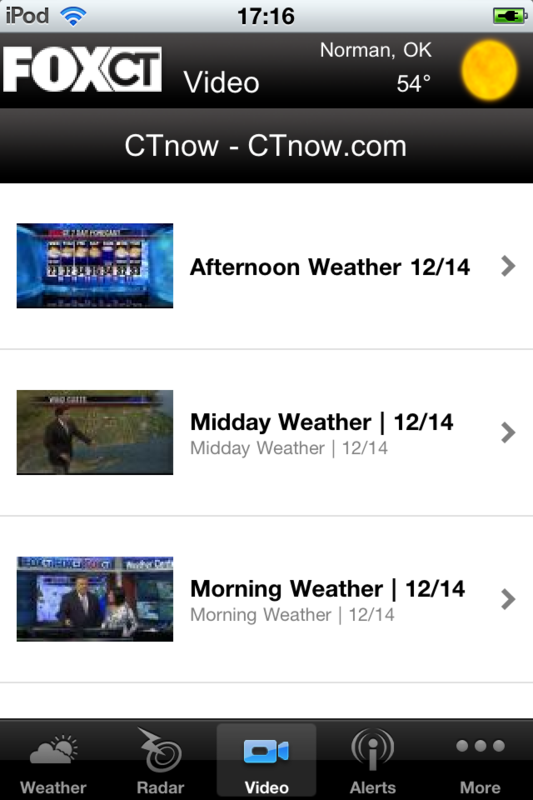 Type your favorite location to see yourcast radar and current conditions.